Start taking classes at Dynamic Fitness Co. and other studios! Dynamic Fitness Co. exists to improve the lives of those in our communities through fitness and whole foods nutrition. Group training classes are limited to 12 participants or less, which allows instructors to focus on providing quality instruction while still making each class fun and motivating. 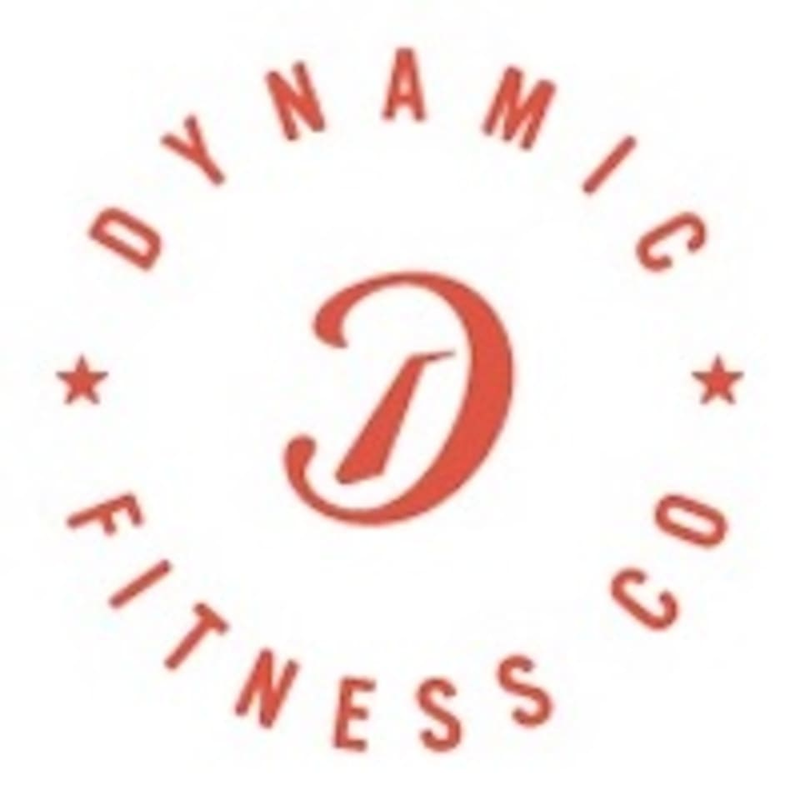 The Dynamic Fitness Co. Gym is located at 2501 Champa Street in Denver, CO.
44 ratings for Dynamic Fitness Co.
Great class! Sore for 3 days after....the good sore!! Challenging strength workout! Jeff is super helpful with offering modifications and demonstrating proper form.